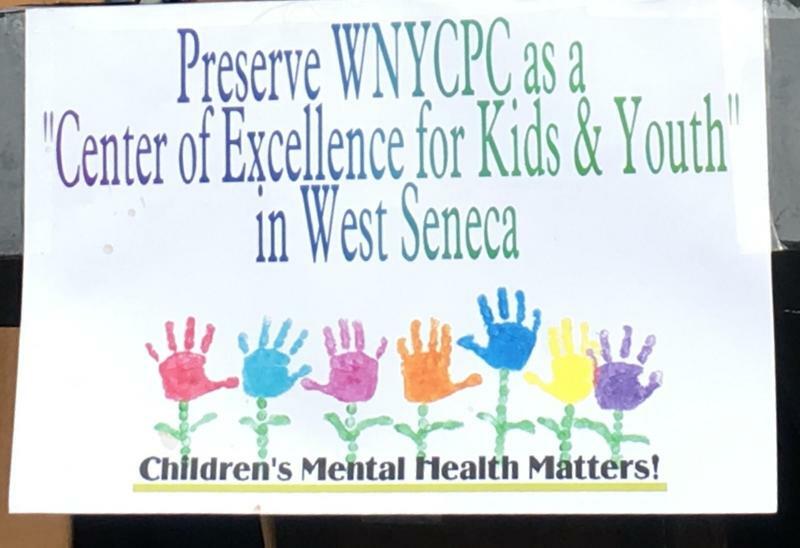 "The Attorney General said we know nothing about a settlement and we understand the Governor has agreed to let the WNY CPC remain where it is - so you need to just discontinue your lawsuit,” said Steve Cohen, attorney, represents Save Our Western New York Children’s Psychiatric Center. 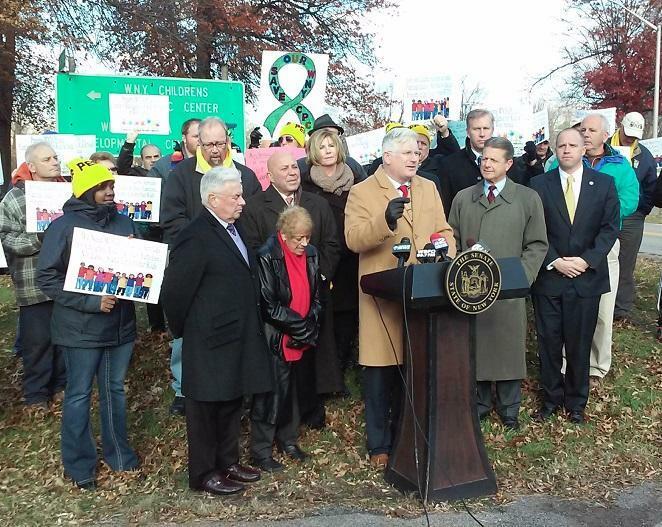 Save Our Western New York Children’s Psychiatric Center. Cohen is trying to find out why construction continues at the Buffalo Psychiatric Center for what he says is a potential 'children's wing'. “So when I contacted different folks about that they say, they said, as far as we know, the merger is continuing, then the Governor announced yes ‘we are continuing with the work, but that's so that we can put in additional children's facilities at the Buffalo Psych Center’, but we are still not going to touch the WNY Children's Psychiatric Center,” Cohen explained. The State Office of Mental Health announced in 2016 that it would merge the facilities, touting it as a plan to save taxpayers money, and expand services. But many voiced fears of putting young children at risk on a campus where adult mental health patients were also treated, despite reassurances they would remain separate. Cohen tells WBFO News he’s now seeking a pre-trial conference with the State Office of Mental Health and the Governor. “We have to wonder whether the Governor is sincere in his statement that he's not moving the WNY CPC and whether in this election year he’s simply making a statement to assuage everybody until after the election date,” remarked Cohen. 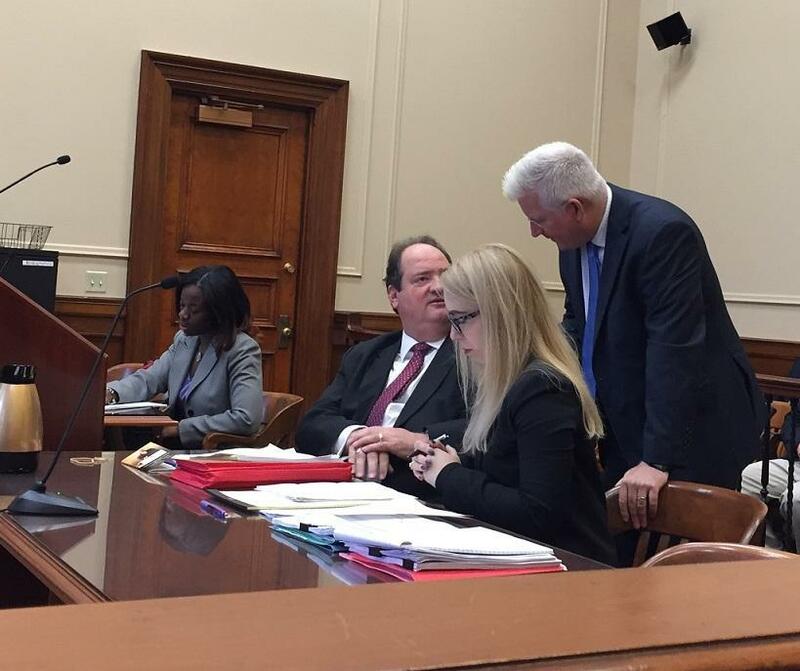 Attorney Steven Cohen in past court appurtenance for Save Our Western New York Children’s Psychiatric Center. Cohen questions why late last month a new mental health service for youth was announced for the Buffalo Psych Center. Two agencies plan to open a new dual diagnosis inpatient unit for those ages 12 to 17 with developmental and mental health disabilities. "The Office of Mental Health does not comment on pending litigation. Construction work is occurring at Buffalo Psychiatric Center but it is unrelated to any movement of the location of WNYPC. Gov. Cuomo remains committed to continued operation of Western New York Psychiatric Center at its current location in West Seneca,” OMH. The Buffalo Psychiatric Center will be home to a new mental health service for youth that the state says is currently not available anywhere in New York. Governor Andrew Cuomo, who along with his Mental Health Commissioner pushed for closing the Western New York Children's Psychiatric Center and merging it with the Buffalo Psychiatric Center, has since decided to leave the West Seneca facility open, a state official confirmed late Tuesday afternoon. A Buffalo attorney representing the movement to keep the Western New York Children's Psychiatric Center open has sent a letter to State Comptroller Thomas DiNapoli, asking him to investigate Governor Cuomo and the circumstances surrounding his desire to close the West Seneca-based facility. Gov. 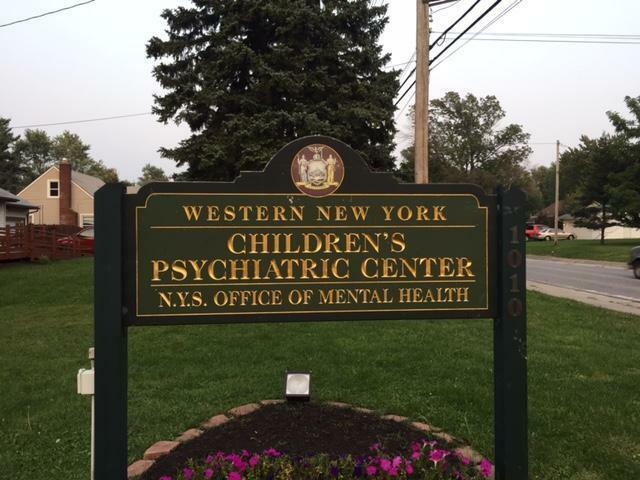 Andrew Cuomo has vetoed legislation to keep the Western New York Children's Psychiatric Center open in West Seneca.